This week's Sneak Peek Tuesday feature is a unique item called the Invisible Dog. You've probably seen these at your local county fair. 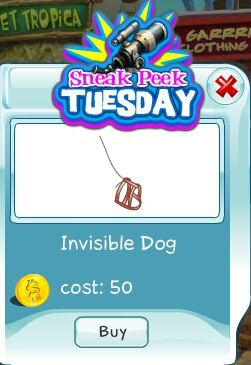 Get this item today before the limited sneak peek ends and take your unseen pet for a walk.